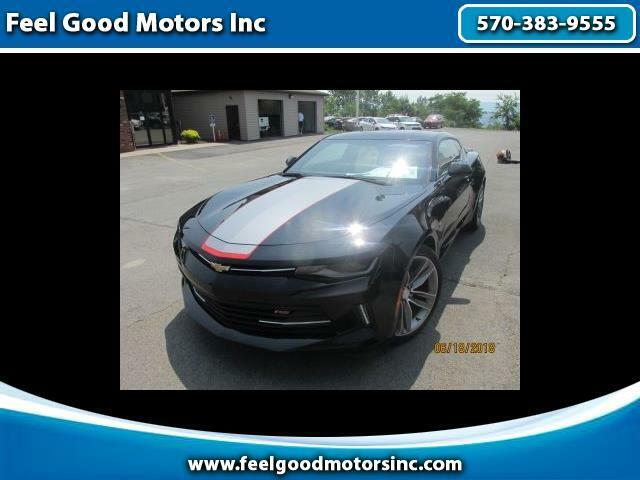 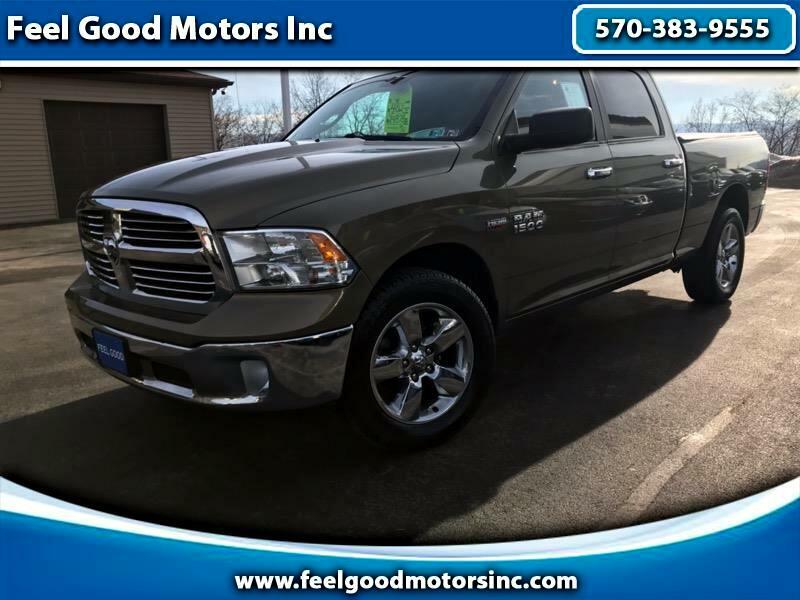 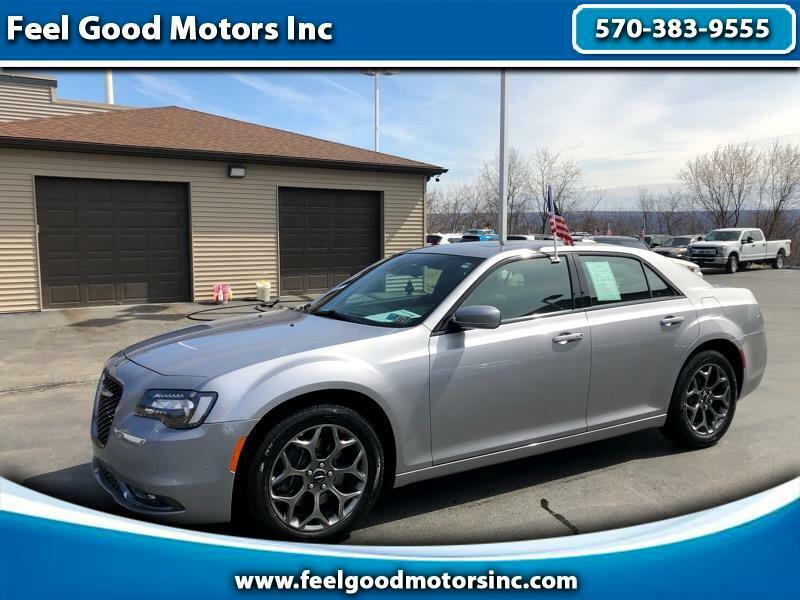 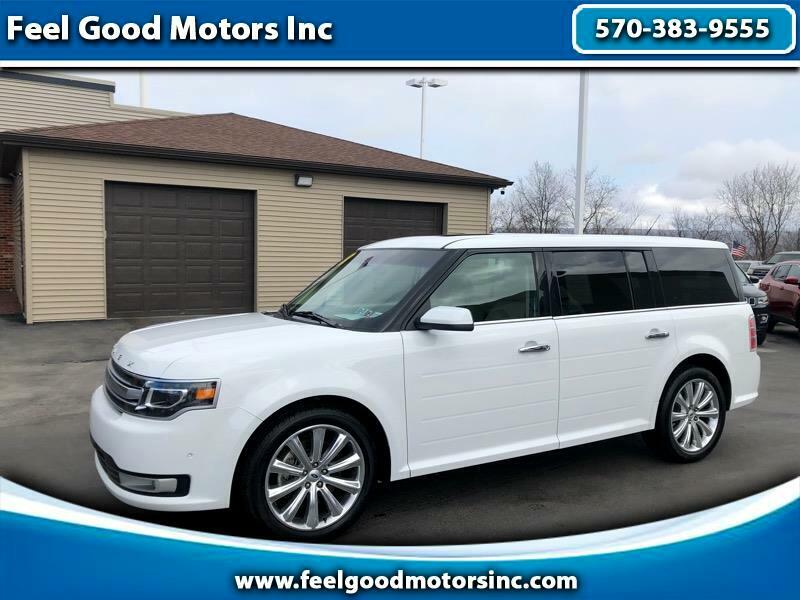 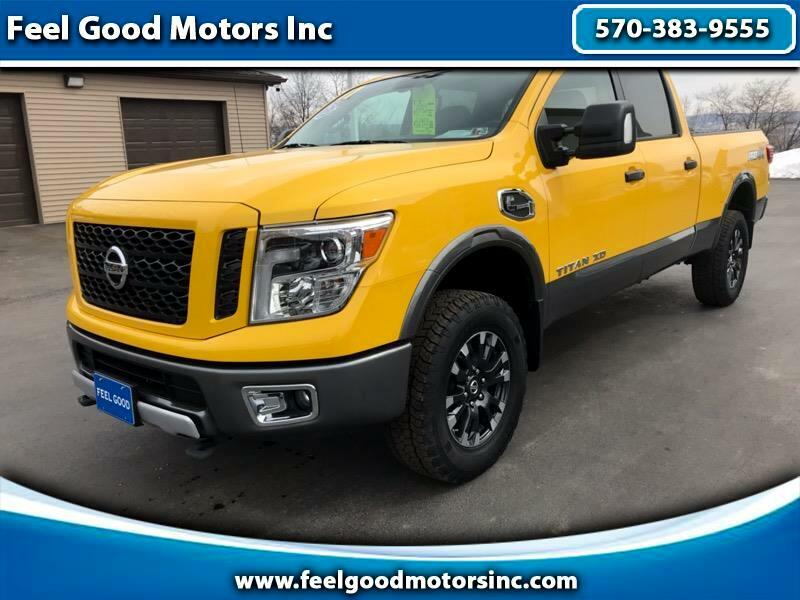 When you’re ready to find your next vehicle, it’s hard to compete with Feel Good Motors Inc.. Our team is dedicated to our Dickson City and Clarks Summit drivers, and that means we’ll do what it takes to find your next vehicle. 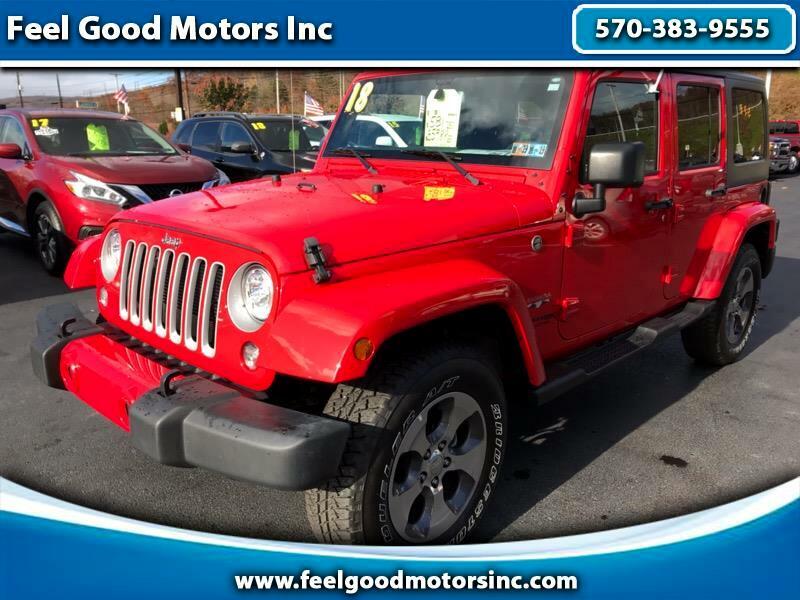 Whether you’re looking for a car, truck, or SUV, you’re sure to find it on our lot. 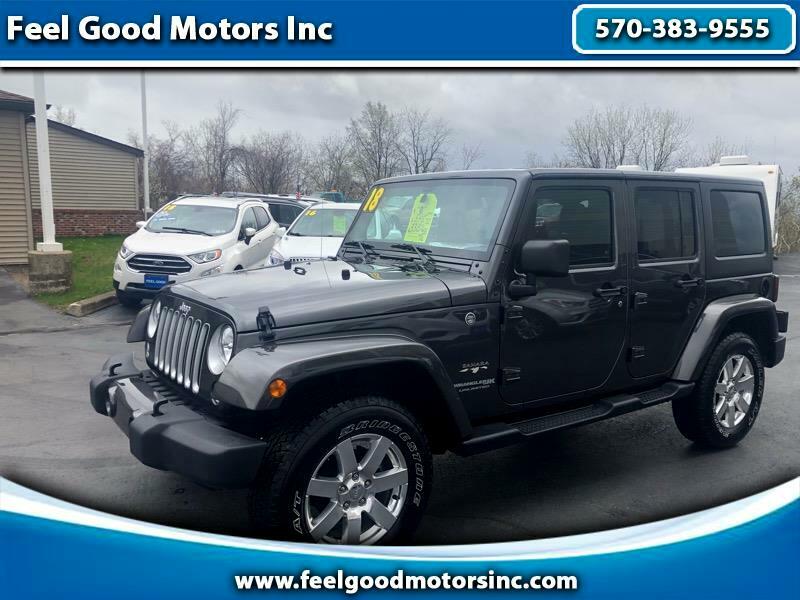 Finding a new vehicle can be a tiring process. 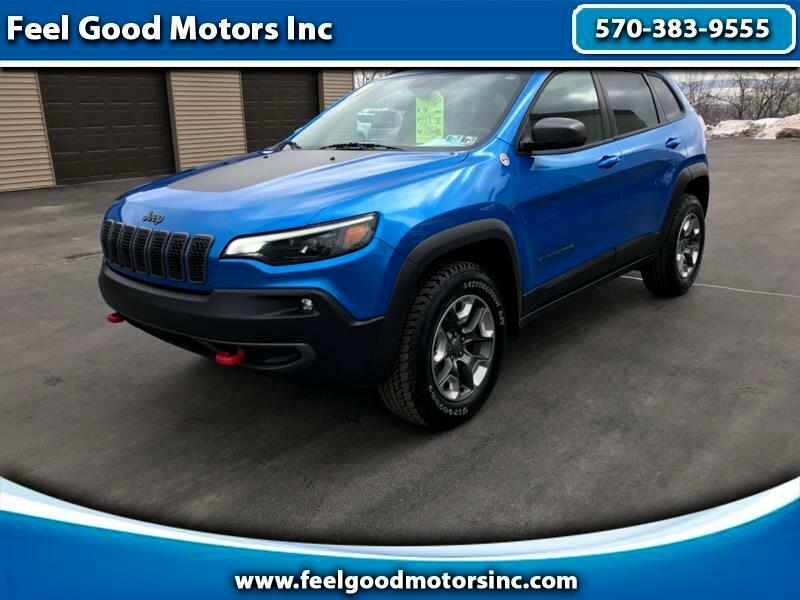 But our team at Feel Good Motors Inc. is ready to do what it takes to make sure you leave our dealership feeling good. 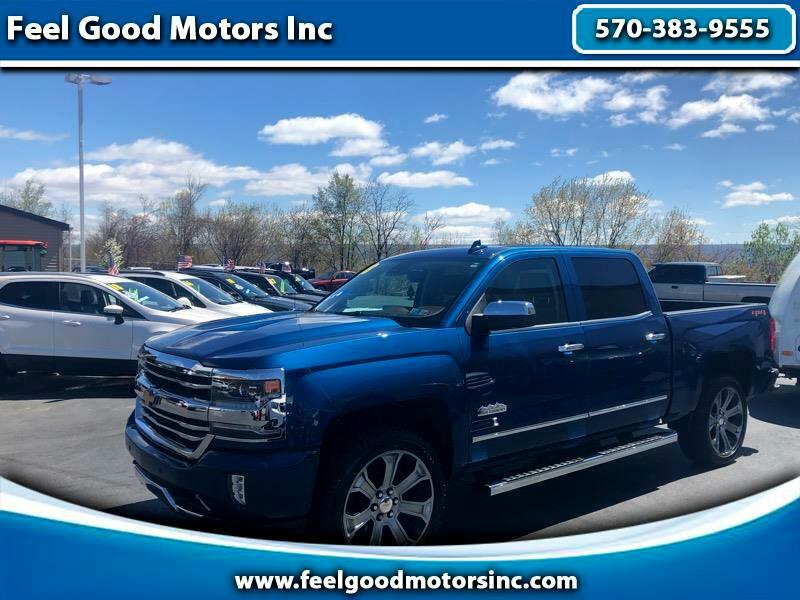 We offer a diverse inventory that way you aren’t forced to settle. 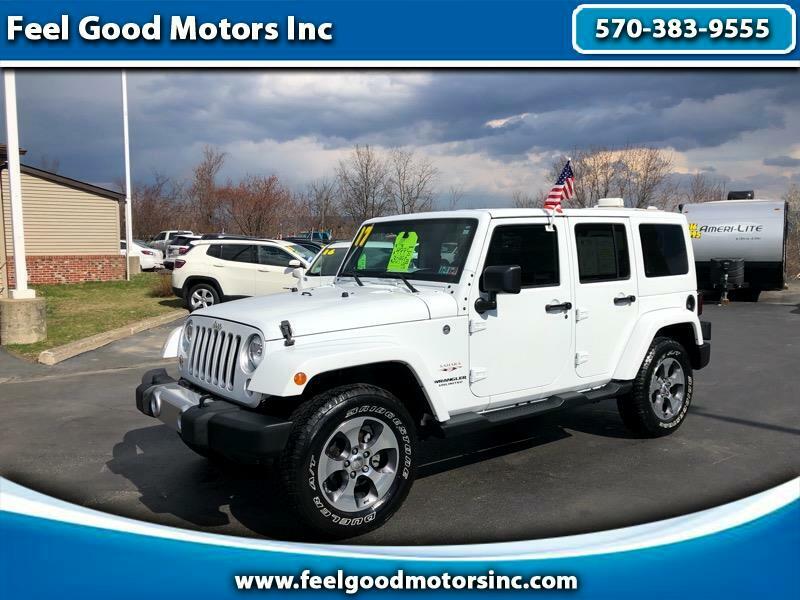 Because no matter your budget, you deserve to drive a vehicle that you feel confident and proud in. 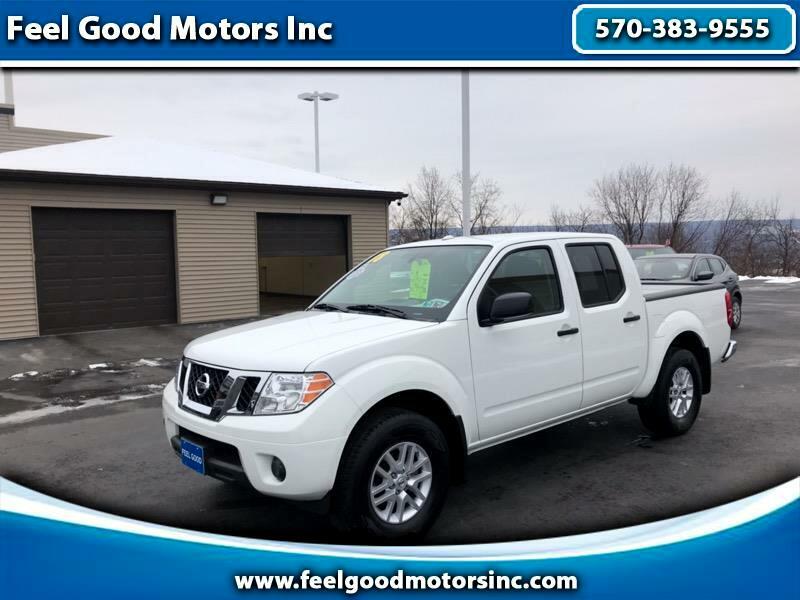 Our diverse inventory ensures that our Scranton and Dunmore, PA drivers aren’t forced to settle. 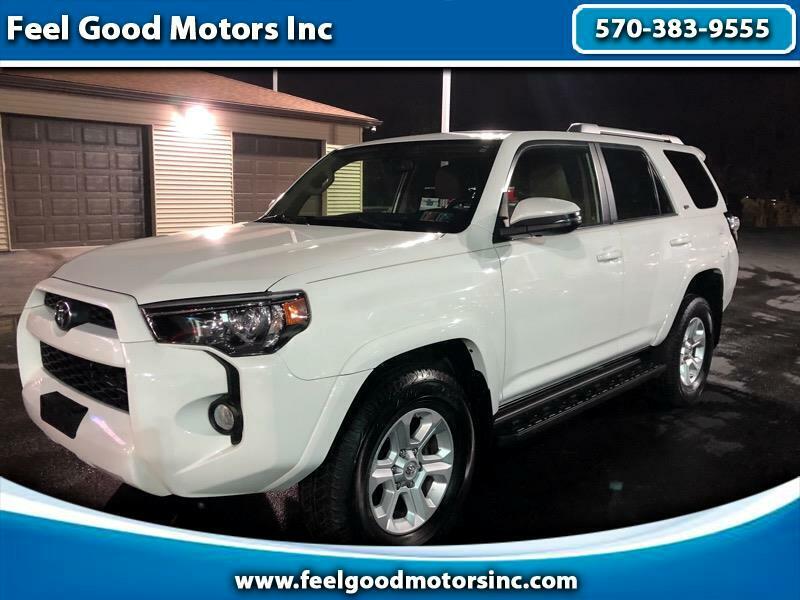 We want to offer our customer’s favorite makes and models, so they can drive home feeling happy and confident. 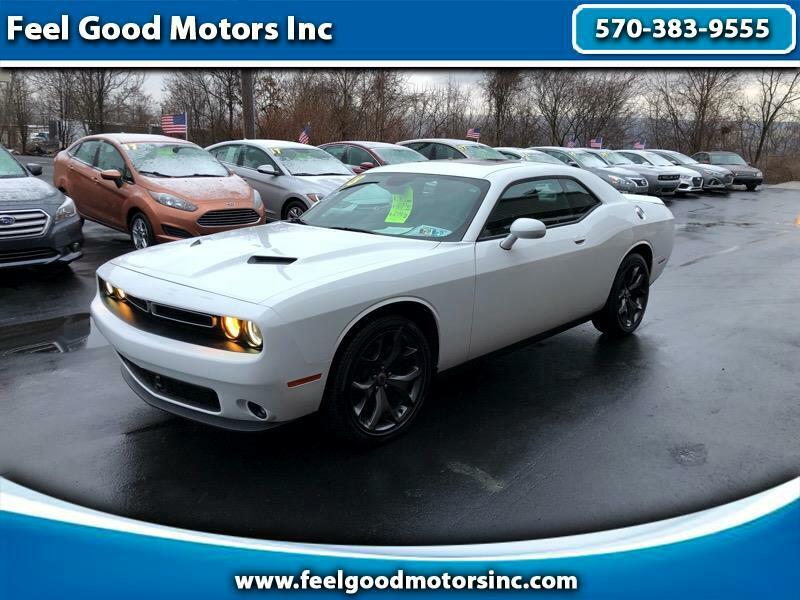 If you’re ready to find a vehicle you love, our dealership is where to start. 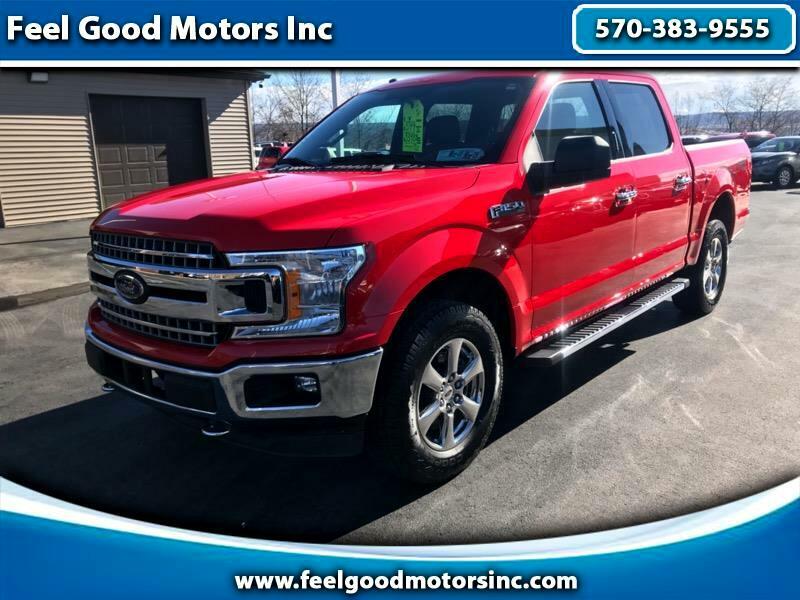 We’re ready to listen to your wants and needs, that way we can get you behind the wheel of a vehicle that fits your lifestyle. 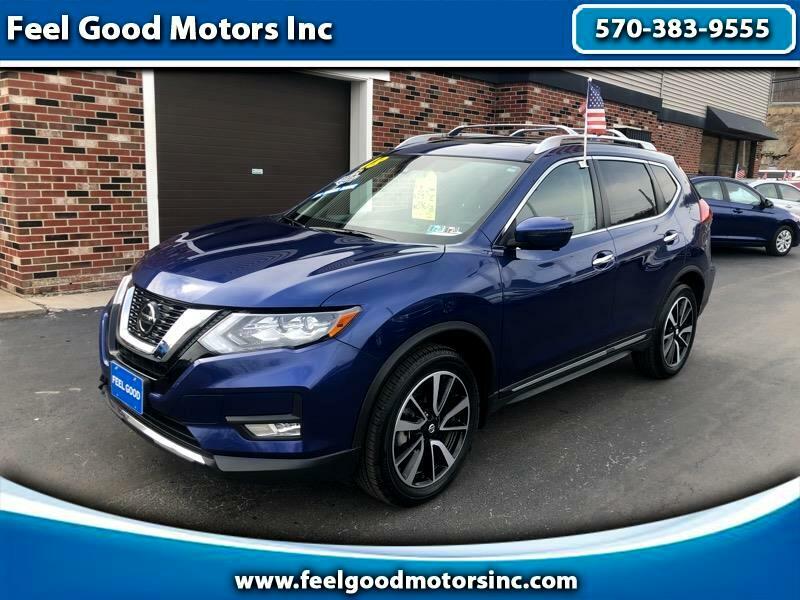 If you’re ready to find your next vehicle, visit our dealership. 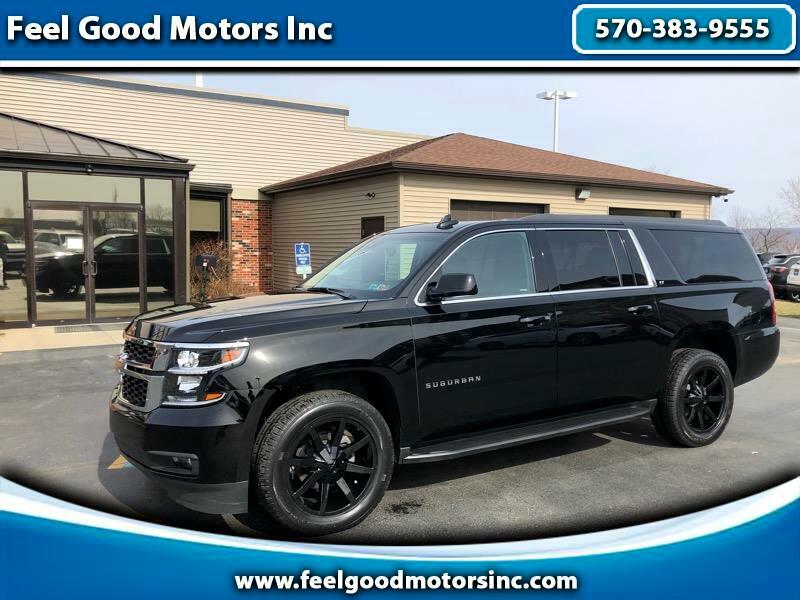 When you do, you’ll be greeted with a friendly smile ready to help. 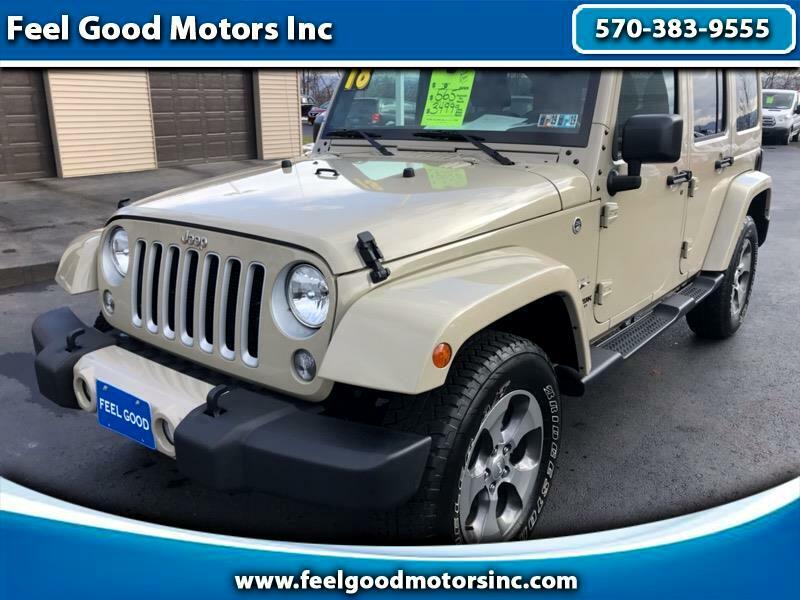 Once you peruse our inventory, you can take your favorites for a test drive to find the one you want. 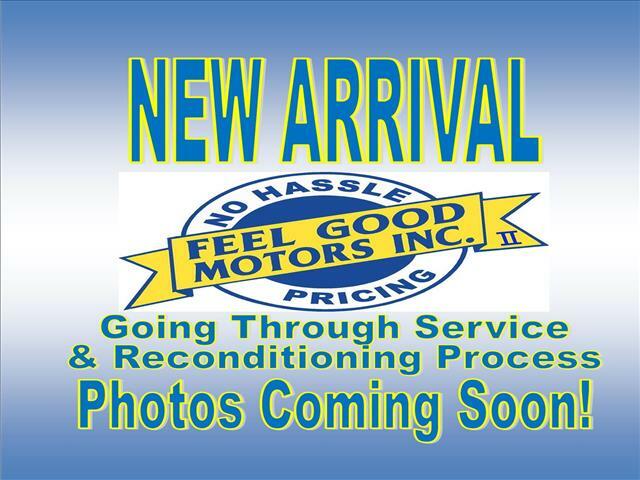 Visit us today and see how good we can make your automotive experience.